Reflection on the gospel reading: When we say, “Yes,” we make a choice. Making a choice necessarily means that we close off a wide range of possibilities, and sometimes when we close off possibilities, we foreclose all paths to safety. The Church has always celebrated the life of Mary, because of her immense yes. But because we think of Mary as she lives now the life of God, we forget what her life was like when she said, “Yes.” She was a teenage girl engaged to be married. Because she said, “Yes,” to God’s request that she conceive God’s son in her womb, she risked the ill opinion of her prospective spouse and her community. Mary’s yes to God, in all of its innocence, had real implications for Mary in her day-to-day life. It meant that she would be misunderstood. Mary understood the implications of saying yes as her question to Gabriel, “How is this possible, since I have not had relations with a man,” well attests. Mary’s yes was not naive; it was informed. Mary’s yes meant that she closed off every route to safety. Can you imagine her consternation telling her parents that she was pregnant: “Well, Mom and Dad, you see, there was this angel . . . . ” What about her finacee, “Joseph, you are still marrying a virgin.” Saying yes to God sometimes can be an isolating experience. But Mary trusted God would do God’s part, and she said, “Yes,” knowing that it was going to mean a lot of trouble for her. The gospel passage today then is about a young woman who rejoices that someone actually understands her. The passage tells us that Mary, like all of us, desired to be understood and trusted. 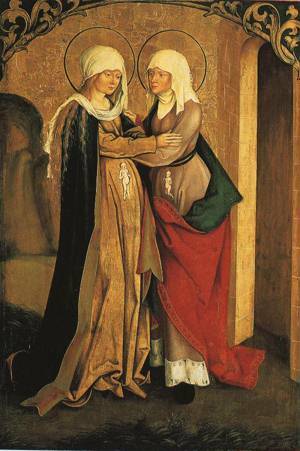 Elizabeth’s greeting meant to Mary that she was not alone. God reached into her world and explained Mary’s situation to someone who would understand what Mary was experiencing. Someone understood. Mary may have closed off every road to safety in her yes, but God still built for her a bridge to being loved and accepted by someone who was important to her. 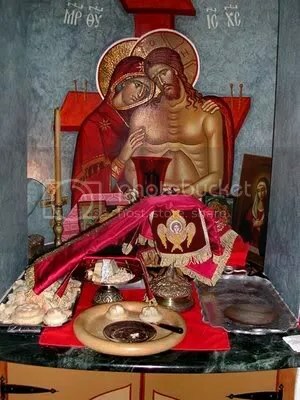 Saint of the day: Amazing! A young, unwed girl finds herself pregnant by the Holy Spirit. Should she hide from the possibility of the culturally-conditioned sentence of death by stoning? No, instead the dispossessed young women hurries to her elderly cousin, Elizabeth, whom the angel said was with child. Miracles are all around. But not just big miracles, such a the virginal conception and conception at an old age. There is the miracle of love: Mary must have realized that her cousin’s pregnancy would be difficult at such an advanced age and went to share her burden. Then there is the miracle of the revelation of life in the womb as the children danced in greeting; the prophet meets his Savior. What joy! To top it off, we have the bridge between the Old Testament and the New in the Magnificat. Today is indeed a day of celebration of life and fruitfulness in the spring of the year. 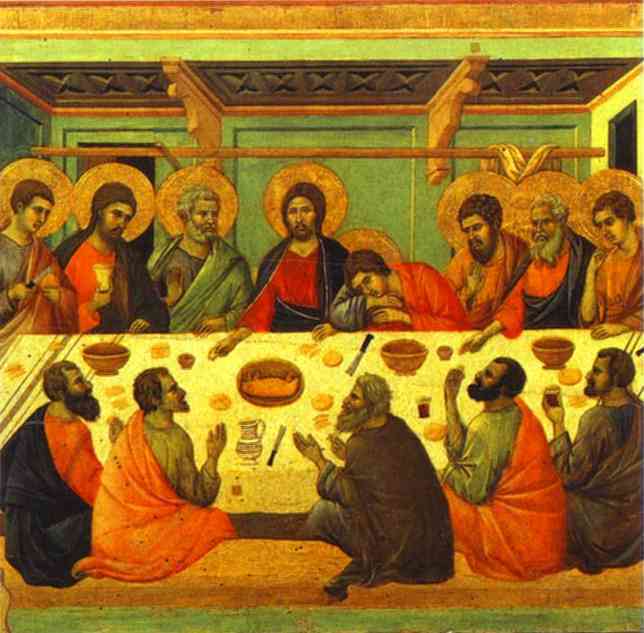 Reflection on the gospel reading: The weekday readings continue to draw on Jesus’ discourse in John’s gospel to his disciples at the Last Supper. Today Jesus promises that the Advocate, whom he calls the Spirit of truth, will come. The Greek word that John uses to convey the meaning of Advocate refers to a person who stands by one and gives support. It can be applied to a defense lawyer in a courtroom. It also can be anyone who comforts us, gives good advice, or provides moral support. Jesus tells his disciples that this Advocate will comfort and support them when hard times come, as surely they will. The gospel counsels us that we are not to be surprised when our Christian identity causes us to be misunderstood or leads us to be rejected, but no matter what should happen to us, Jesus promises us that he will remain with us through the presence of his Spirit who will support and comfort us. Saint of the day: Joan of Arc is the patroness of soldiers and of France. 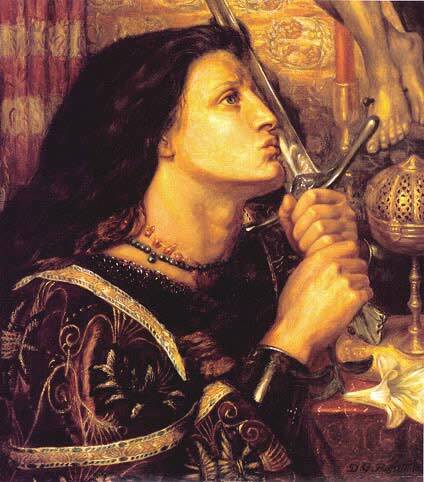 On January 6, 1412, Joan of Arc was born to pious parents of the French peasant class, at the obscure village of Domremy, near the province of Lorraine. At a very early age, she heard voices: those of St. Michael, St. Catherine and St. Margaret. At first the messages were personal and general. Then at last came the crowning order. In May, 1428, her voices “of St. Michael, St. Catherine, and St. Margaret” told Joan to go to the King of France and help him reconquer his kingdom. For at that time the English king was after the throne of France, and the Duke of Burgundy, the chief rival of the French king, was siding with him and gobbling up evermore French territory. After overcoming opposition from churchmen and courtiers, the seventeen year old girl was given a small army with which she raised the siege of Orleans on May 8, 1429. She then enjoyed a series of spectacular military successes, during which the King was able to enter Rheims and be crowned with her at his side. In May 1430, as she was attempting to relieve Compiegne, she was captured by the Burgundians and sold to the English when Charles and the French did nothing to save her. After months of imprisonment, she was tried at Rouen by a tribunal presided over by the infamous Peter Cauchon, Bishop of Beauvais, who hoped that the English would help him to become archbishop. Through her unfamiliarity with the technicalities of theology, Joan was trapped into making a few damaging statements. When she refused to retract the assertion that it was the saints of God who had commanded her to do what she had done, she was condemned to death as a heretic, sorceress, and adulteress, and burned at the stake on May 30, 1431. She was nineteen years old. Some thirty years later, she was exonerated of all guilt. Reflection on the gospel reading: This gospel continues the passage we read last Sunday. During the course of his Passover supper with his disciples prior to his death, Jesus prepares his followers for the resurrection and what comes after it. Jesus tells them that he will be with them in an entirely new way. Last week, the disciples were depressed that Jesus was going to leave them alone, but Jesus assures them that this is not the case. Jesus promises to send them a Helper who will remind them of everything that he has taught them and assist their efforts to obey the commandments that he has given them. They will know this Helper through the eyes of faith, just as they will know Jesus in his new life with the Father through their eyes of faith. When Jesus says that “you will understand that I am in my Father and you in me and I in you,” he indicates that through keeping his commandments we will find our union with him. Reflection on the gospel reading: Our call as Christians is to be the sign of contradiction. Jesus warns us in today’s gospel that when our lives do not set up a challenge to the way things are, we are at risk that we may have betrayed his message. Through our baptisms, we have received a vocation to prophesy, and that vocation is dangerous indeed. Let us pray that we may be seen as signs of contradiction in a world that too often loves too little. 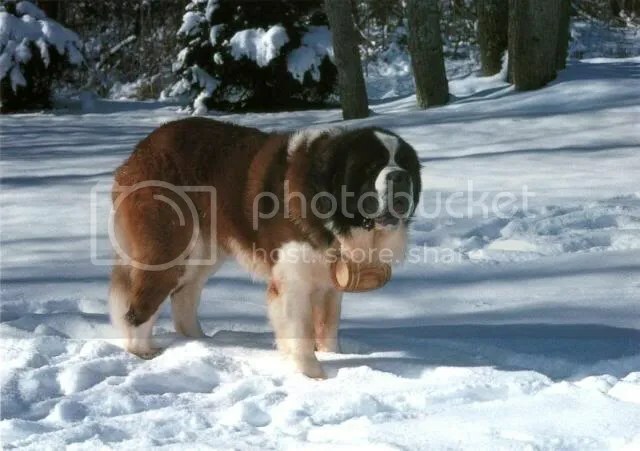 Saint of the day: Born in about 923 in Menthon, Savoy, Saint Bernard of Menthon was the son of a rich and noble family who were able to provide him a complete education. His family wanted him to marry, but he snuck away to join a Benedictine monastery. Ordained a priest, he evangelized the people of the Alps for over 40 years, he eventually became the vicar-general of Alpine diocese. Bernard started a patrol that cleared robbers from the mountains, and he established hospices for travelers and pilgrims to Rome. He died in Italy in 1008. Reflection on the gospel reading: Jesus, speaking to his disciples at the Last Supper, continues to talk about the centrality of love. He expresses it in a central commandment: perhaps surprisingly to some, this commandment is not to love God, or to love Jesus, but to love one another. God does not need to be mentioned because that love is only possible when God is acting in and through us. 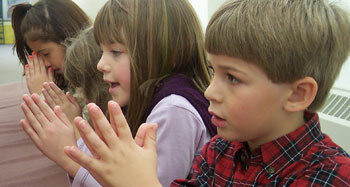 The touchstone of the genuineness of our love for God is our love of others. Saint of the day: At the end of the sixth century anyone would have said that Augustine had found his niche in life. Looking at this respected prior of a monastery, almost anyone would have predicted he would spend his last days there, instructing, governing, and settling even further into this sedentary life. But Gregory the Great had lived under Augustine’s rule in that same monastery. When he decided it was time to send missionaries to Anglo-Saxon England, he didn’t choose those with restless natures or the young looking for new worlds to conquer. He chose Augustine and thirty monks to make the unexpected, and dangerous, trip to England. Missionaries had gone to Britain years before but the Saxon conquest of England had forced these Christians into hiding. 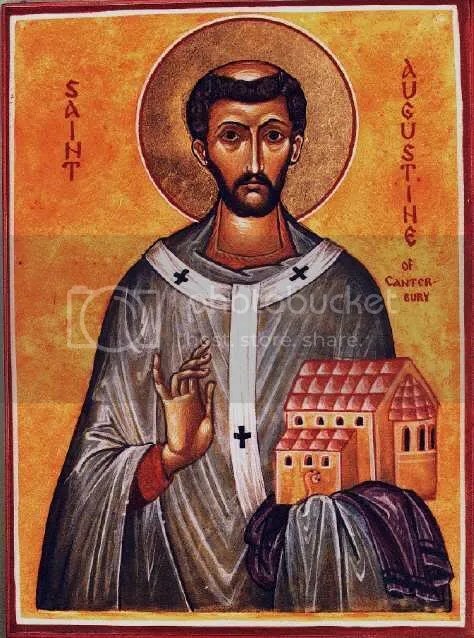 Augustine and his monks were to bring these Christians back into the fold and convince the warlike conquerors to become Christians themselves. Every step of the way they heard the horrid stories of the cruelty and barbarity of their future hosts. By the time they had reached France the stories became so frightening that the monks turned back to Rome. Gregory had heard encouraging news that England was far more ready for Christianity than the stories would indicate, including the marriage of King Ethelbert of Kent to a Christian princess, Bertha. He sent Augustine and the monks on their way again fortified with his belief that now was the time for evangelization. King Ethelbert himself wasn’t as sure, but he was a just king and curious. So he went to hear what the missionaries had to say after they landed in England. But he was just as afraid of them as they were of him. Fearful that they would use magic on them, he held the meeting in the open air. There he listened to what they had to say about Christianity. He did not convert then but was impressed enough to let them continue to preach — as long as they didn’t force anyone to convert. They didn’t have to — the king was baptized in 597. Unlike other kings who forced all subjects to be baptized as soon as they were converted, Ethelbert left religious a free choice. Nonetheless the following year many of his subjects were baptized. Augustine was ordained bishop of the English and more missionaries arrived from Rome to help with the new task. Augustine had to be very careful because, although the English had embraced the new religion they still respected the old. Under the wise orders of Gregory the Great, Augustine aided the growth from the ancient traditions to the new life by consecrating pagan temples for Christian worship and turning pagan festivals into feast days of martyrs. Canterbury was built on the site of an ancient temple. Augustine was only in England for eight years before he died in 605. Jesus said to his disciples: “As the Father loves me, so I also love you. Remain in my love. If you keep my commandments, you will remain in my love, just as I have kept my Father’s commandments and remain in his love. Reflection on the gospel reading: The passage we receive today has a commandment, that we remain in Jesus’ love. In fact, Jesus says that if we keep his commandments, we shall abide in Jesus’ love. Everything that Jesus taught, concern for the poor, aversion to hypocrisy, the radical preference for the other, the willingness to lay down one’s life for a friend: everything that Jesus taught is a lesson about living in love. What then shall we make of this? In psychology, there are a number of theories about emotion. One theory suggests that except for certain primary emotions, happiness, sadness, anger, disgust, surprise, and fear, all emotions are a combination of other emotions. Just as the primary colors, red, blue, and yellow, combine to give us all the colors of the spectrum, the primary emotions combine to us all the other emotions. With this theory in mind, some psychologists have suggested that love is a mixture of acceptance and joy. Let us assume this is correct. When we love as Jesus loves, we feel acceptance and joy in the presence of the other, no matter how hard or easy that other may make it for us. 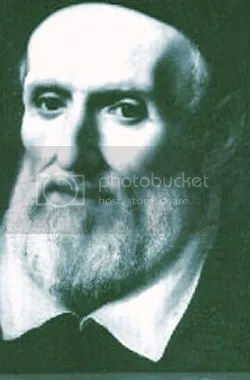 Saint of the day: Philip Neri was born July 22, 1515 at Florence, Italy. Though he was related to Italian nobility, Philip came from a poor family. His father, Francisco Neri, worked as a notary. Philip’s brother died in childhood, but his two sisters, Caterina and Elisabetta survived. He was a pray young person who was taught the humanities by the Dominicans. He moved to San Germano in 1533 to help some family members with their business, and while he was there, he would escape to a local Dominican chapel in the mountains. He received inspiration while in a deeply prayerful state that he had an apostolate in Rome. To follow his inspiration, he cut himself off from his family, and went there. Philip was befriended by Galeotto Caccia who took Philip in and paid him to tutor his two sons. Philip wrote poetry in Latin and Italian and studied philosophy and theology. When he tired of learning, he sold all his books and gave the money to the poor. He began to visit and care for the sick, and impoverished pilgrims. He founded a society of like-minded folk to do the same. He became a friend of Saint Ignatius of Loyola. A layman, he lived in the city as a hermit. During Easter season of 1544, while praying in the catacomb of San Sebastiano, he received a vision of a globe of fire that entered his chest, and he experienced an ecstasy that physically enlarged his heart. With Persiano Rose, he founded the Confraternity of the Most Holy Trinity. He began to preach, and many people came to the Lord as the result of his preaching. In 1550, he considered retiring to the life of a solitary hermit, but received further visions that told him his mission was in Rome. Later he considered missionary work in India but further visions convinced him to stay in Rome. 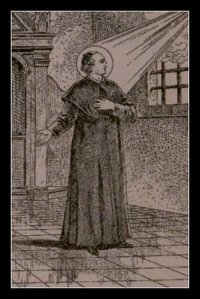 He entered the priesthood in 1551, heard confessions by the hour, and could tell penitents their sins before they confessed. He began working with youth, finding safe places for them to play, becoming involved in their lives. Philip’s popularity was such that he was accused of forming his own sect but was cleared of this baseless charge. He founded the Congregation of the Oratory, a group of priests dedicated to preaching and teaching but which suffered from accusations of heresy because of the involvement of laymen as preachers. In later years he was beset by several illnesses, each of which was in turn cured through prayer. He died May 27, 1595. Reflection on the gospel reading: We live our lives in relationship. We are all related to someone. A parent to a child. A spouse to a spouse. A friend to a friend. A worker among workers. A believer in Christ in the body of other believers in Christ. These bonds are spiritual. They are like gravity. They pull on us. They are invisible, but they are real. We feel them. They have power over us. They shape how we see ourselves. Our relationships are made up of all kinds of human gravity: This gravity can be love, sympathy, compassion, hate, fear, the memory of the past, the experience of the present, the anticipation of the future. Today’s Gospel is about relationship. 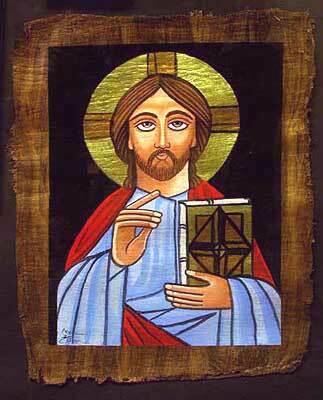 Jesus describes a particular relationship, His relationship to us. He talks about the gravity that connects us to Him. Jesus says, “I am the vine, you are the branches.” What incredible intimacy. Think about it. Jesus might easily have said, “I am the sun, you are the dirt,” or more frightening still, He might have said, “I am the shoe, you are the bug.” After all, He is God and very, very big; we are human and very, very small. Instead, Jesus says, “I am the vine, you are the branches.” But just what does that mean? If you think about it, isn’t Jesus, in fact, saying, “I am part of you. You are part of me. We are parts of one another. We are the same thing.” The story asks us to consider the gravity that makes Jesus and us one and the same thing. So what is this gravity? We are bid elsewhere in the scripture to love in deed and in truth. Doesn’t it seem like this is the answer? Isn’t the gravity that binds Jesus and us love? Okay. 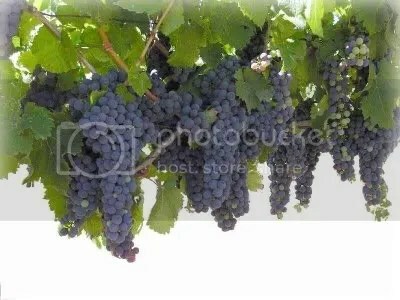 Jesus said it, “I am the vine, you are the branches,” so it must be true. 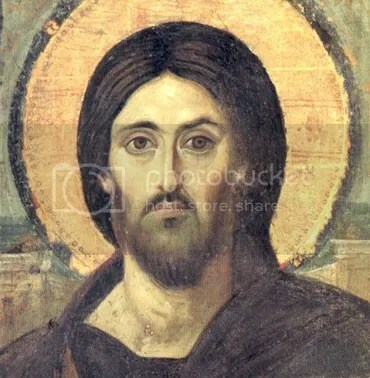 But if Jesus and we are so connected to one another that He and we are one and the same thing, and it’s love that makes us one, how come we don’t feel it? After all, we all know what love feels like. Everyone of us has loved someone or something. A mother or father, a wife or husband, a partner, a brother or sister, a child, a friend, a co-worker, a car, a house, a toy. Whoever or whatever you have ever loved–think about that experience. In love, our hearts move outward toward the loved object, encompass it, cling to it. For an instant, we forget ourselves. We lose ourselves in the other person or thing. For an instant, there is joy in this surrender of self to the other. In these moments, understanding the meaning of, “I am the vine, you are the branches,” is easy, easy, easy. But those moments are oh so very rare. Let’s face facts, we can use all kinds of beautiful language to talk about life, but life in many ways is hard. Our unending chores make us tired and sad; even what makes us happy grows stale. Our closest friends are still distant. The new grows old–the days pass by–life goes on–the Verizon bill comes every month–if we are young, there is always more homework–if we are older, our skins sags more and more–wealth evades us–friends die. And all that is just normal living. The really terrible personal experiences, like cancer, alcoholism, bankruptcy, the death of a parent or child, a loveless marriage, these are the pains that fill a person with tears. So much suffering make us cynical. It tempts us not to love God. It tempts us to believe that God does not love us. And with other people, even when we don’t feel gooey feelings for the people in our lives, at least we can see them. God we can’t even see. The challenge we face is to look into all the dullness, the sameness, the constant grind and know that Jesus is the vine, we the branches, that is, we are in love with God and He with us. So just how do we know this extraordinary fact when life itself is so ordinary? First of all, you and I feel the gravity of God. We crave something, and we are certain that what we crave is something the world cannot give. If someone asked us to name what we crave, surely we would think of God. In the dullness, the dryness, the ordinariness of life, we may not always feel the joy and surrender of love, but trust this fact: It is enough that you want to love God, whether or not you feel the joy and release of loving God. Anyone who wants to love God, already loves God. If you want to love God, the vine and the branches are surely a part of one another. Saint of the day: Bede the Venerable was born in 672 in England around the time the country was finally completely Christianized. He was raised from age seven in the abbey of Saints Peter and Paul at Wearmouth-Jarrow, and lived there his whole life. A Benedictine monk, he was the spiritual student of the founder, Saint Benedict Biscop. 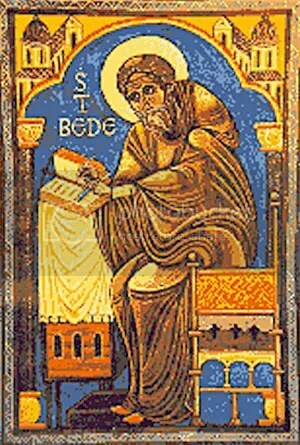 Ordained in 702 by Saint John of Beverley, Bede was a teacher and author. He wrote about history, rhetoric, mathematics, music, astronomy, poetry, grammar, philosophy, hagiography, homiletics, and Bible commentary. 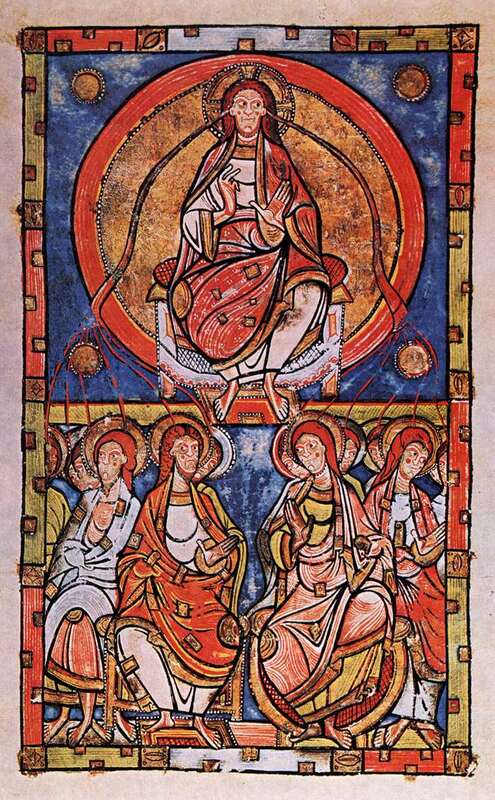 Bede was known as the most learned man of his day, and his writings started the idea of dating this era from the incarnation of Christ, that is, he was the first person to use the notation AD for years after Christ. The central theme of Bede’s Historia Ecclesiastica is of the Church using the power of its spiritual, doctrinal, and cultural unity to stamp out violence and barbarism. Our knowledge of England before the 8th century is mainly the result of Bede’s writing. He is called a Doctor of the Church. He died May 25, 735. Reflection on the gospel reading: In the Last Supper discourse we read in today’s gospel, Jesus before his own violent death tells his disciples of the peace that he gives. It is not the kind of peace that we commonly understand, the mere absence of conflict. 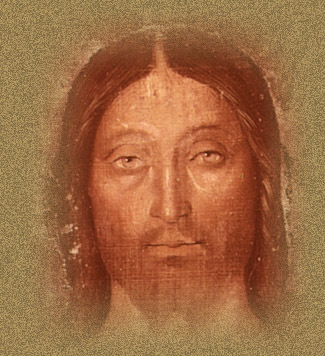 The peace of which Jesus speaks in today’s gospel is a peace at the center of our being, which even in the face of disaster, even the disaster of a bloody death, resides in the essence of who we are as a gift of God to us. It is a calm and equilibrium at the very core which is based on the faith-filled certainty that God will ultimately keep us safe and that everything, the good and bad alike, accomplishes God’s purposes for the world. It is a certainty at the core that God transforms even the disaster of the cross into the day of resurrection. Saint of the day: David I was born in 1084, the son of King Malcolm III and Queen Saint Margaret of Scotland. He was sent to the Norman court in England in 1093. 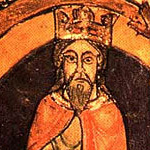 In 1113, he married Matilda, the widow of the earl of Northampton, thereby becoming earl himself, and added the title earl of Cumbria when his brother Alexander I became king. He waged a long war against King Stephen for the throne of England on behalf of his niece Matilda but was defeated at Standard in 1138. As King of Scotland from 1124, he was much more successful, ruling with firmness, justice, and charity. David established Norman law in Scotland, set up the office of chancellor, and began the feudal court. He also learned the spirit of Cistercian monks from Ailred of Rievaulx, who for a time was David’s steward. Scottish monasticism began to flower from the start of David’s reign and countless almshouses, leper-hospitals, and infirmaries were established. The monasteries founded under David’s patronage were superb architecturally as well as spiritually. The king re-founded Melrose Abbey on the main road from Edinburgh to the south, and it remained one of the richest houses in Scotland. David also founded Jedburgh Abbey in 1138, filling it was monks from Beauvais in France. At Dundrennan in Dumfries and Galloway he founded in 1142 a splendid abbey and staffed it with Cistercians from Rievaulx. The monks were so well managed that they even started their own shipping line and traded from the Solway Firth less than two miles away. He died at Carlisle, Scotland, on May 24, 1153. Jesus said to his disciples: “Whoever has my commandments and observes them is the one who loves me. Whoever loves me will be loved by my Father, and I will love him and reveal myself to him.” Judas, not the Iscariot, said to him, “Master, then what happened that you will reveal yourself to us and not to the world?” Jesus answered and said to him, “Whoever loves me will keep my word, and my Father will love him, and we will come to him and make our dwelling with him. 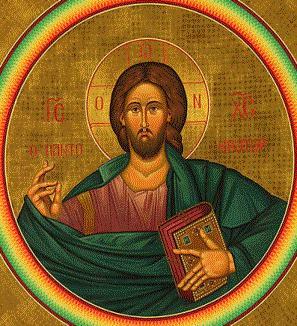 Whoever does not love me does not keep my words; yet the word you hear is not mine but that of the Father who sent me. Reflection on the gospel reading: Pentecost this year falls on June 12, 2011, and we begin now our preparations for the coming of the Advocate, the Holy Spirit that the Father sends to us in Jesus’ name. The Holy Spirit still moves among us to reveal truths to us that we heretofore were not prepared to hear. In an age that has technology that looks into the inner workings of the human brain, in an age that has technology that peers out to the origins of the universe in deepest space, in an age that has uncovered and understood evidence about the migrations of early humans out of Africa into the rest of the world, are we prepared to understand what the Holy Spirit is teaching us about the mysteries of our humanity and God’s loving creative continuing presence? Saint of the day: John Baptist Rossi was born in 1698 at the village of Voltaggio in the diocese of Genoa and was one of the four children of an excellent and highly respected couple. When he was 10, a nobleman and his wife who were spending the summer at Voltaggio obtained permission from his parents to take him back with them to Genoa to be trained in their house. He remained with them three years, winning golden opinions from all, notably from two Capuchin friars who came to his patrons home. They carried such a favorable report of the boy to his uncle who was then minister provincial of the Capuchins that a cousin Lorenzo Rossi, a canon of Santa Maria in Cosmedin, invited him to come to Rome. The offer was accepted and he entered the Roman College at the age of thirteen. Popular with his teachers and with his fellow pupils he had completed the classical course with distinction when the reading of an ascetical book led him to embark on excessive mortifications. The strain on his strength at a time when he was working hard led to a complete breakdown which obliged him to leave the Roman College. He recovered sufficiently to complete his training at the Minerva, but he never was again really robust. Indeed, his subsequent labors were performed under the handicap of almost constant suffering. On March 8, 1721 at the age of twenty three, he was ordained and his first Mass was celebrated in the Roman College at the altar of St. Aloysius Gonzaga to whom he always had a special devotion. He helped start a hospice for homeless women near Saint Galla’s hospice in Rome. He served as a canon of Santa Maria, Cosmedin in 1737 where he used his compensation from the position to purchase an organ for the church. Missioner and catechist to the teamsters, farmers, herdsmen, homeless, sick, beggars, prostitutes, and prisoners of the Campagna region, for many years, John was avoided hearing confessions for fear he would have a seizure in the confessional, but the bishop of Civitá Castellana convinced him it was part of his vocation. John relented and soon became a sought after confessor in Rome; once said that the shortest road to heaven was to guide others there by the confessional. Sought after preacher, he was assigned as a catechist to many government and prison officials, including the public hangman. 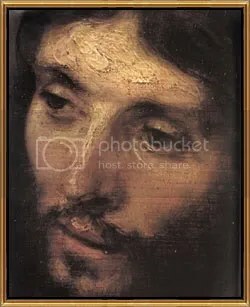 He died on May 23, 1764 at Trinita dei Pellegrini, Italy of multiple strokes. 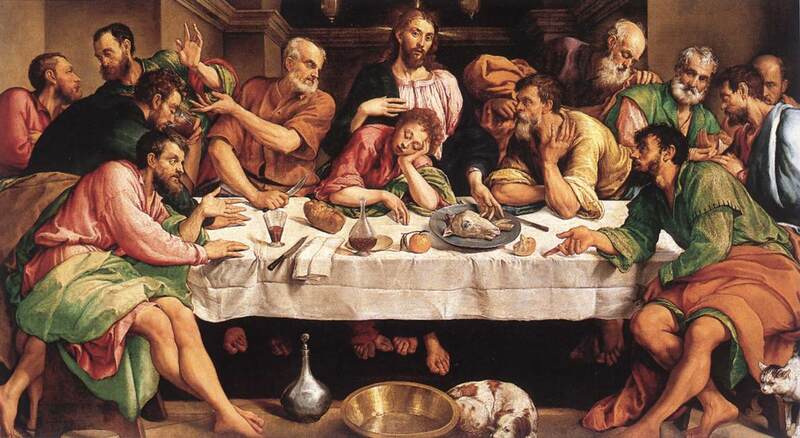 Reflection on the gospel reading: The gospel reading comes from Jesus’ discourse at the Last Supper; it is part of a long discussion where Jesus takes the opportunity before his passion and death to give his disciples a final instruction. Jesus is about to die and recognizes this, but he is who comforts and encourages his disciples. In the verse immediately prior to the start of this passage, Jesus has told Peter that he will betray three times before the night is done, but he tenderly continues that the disciples ought not to let their hearts be troubled. Jesus sums up the years he has spent with his disciples when her reminds them that he is the way they are to travel and that taking this way is path to the Father, since to know Jesus is to know the Father. In other words, what is revealed in the person of Jesus is the way to the Father. It is because of this that the followers of Jesus are invited and able to do great things; it is through the risen Christ who is in the presence of the Father that the followers of Jesus can continue Jesus’ mission.